There are two facets to every story: the visible and the invisible. God is always working through means and channels we cannot see to accomplish His purposes, and we may never fully know the invisible side of Breakaway Youth Ranch’s history. It is undoubtedly an amazing story. 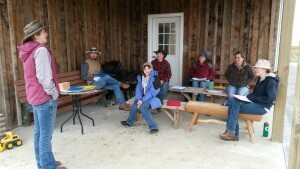 What follows is a history of the visible side of God’s work in and through Breakaway Youth Ranch. We hope it will be an encouragement and blessing to you. It all began between 2004 – 2007, when Amanda Reichman worked as a substitute teacher in Whitehall and then as a teacher in Three Forks. She was saddened by things she heard about her students’ lives, and God used her experiences in the schools to open her heart to the hard things kids in the community were facing. As her students weighed heavily on her heart, Amanda began thinking about ways she and her husband Brent might be able to help them. When Amanda’s daughter was born, she quit teaching to raise her. About that time, she and Brent decided they would like to get into horses, so they bought a few and started learning how to ride. 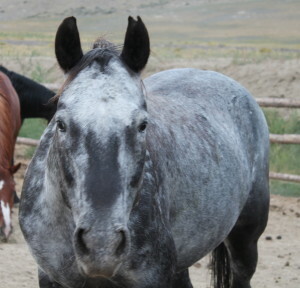 One of the horses they eventually purchased was a little, dapple gray Appaloosa named Doc. He had been abused and was very distrustful, hard to catch, and easily spooked. 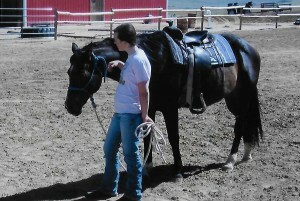 As Brent and Amanda worked to gain his trust, they began to wonder if maybe they could connect hurting horses with hurting kids in a way that would benefit both. One day, Amanda was talking with friends at church about Doc, and they told her about a place in Oregon called Crystal Peaks Youth Ranch. 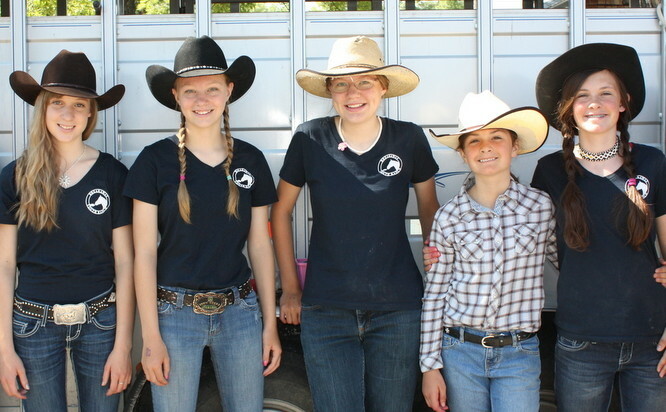 Crystal Peaks helps hurting kids in the Oregon area but is also dedicated to helping other youth ranches get started throughout the nation (and beyond), in an effort to reach as many kids as possible. Amanda found on their website that they were having a clinic in May 2010 so she decided to make the journey to Oregon to see what she could learn. 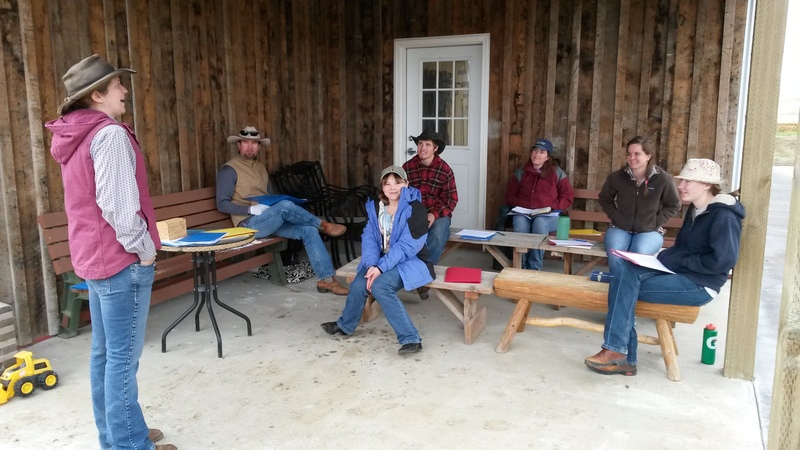 While at Crystal Peaks, Amanda learned things like: how to set up a 501(c)3 organization, the dangers to be aware of when opening a youth ranch, what joys could be had from such a ministry, practical steps to go through, and more. 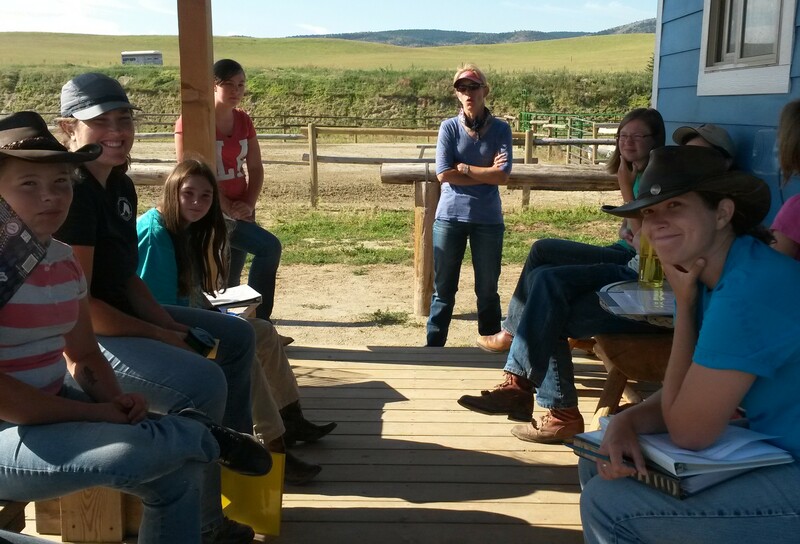 God used the clinic to grow a desire in Amanda’s heart to start something similar in Montana. He’d been at work in Brent’s heart too, and together Brent and Amanda began the process of filling out paperwork, creating a board, and acquiring land. 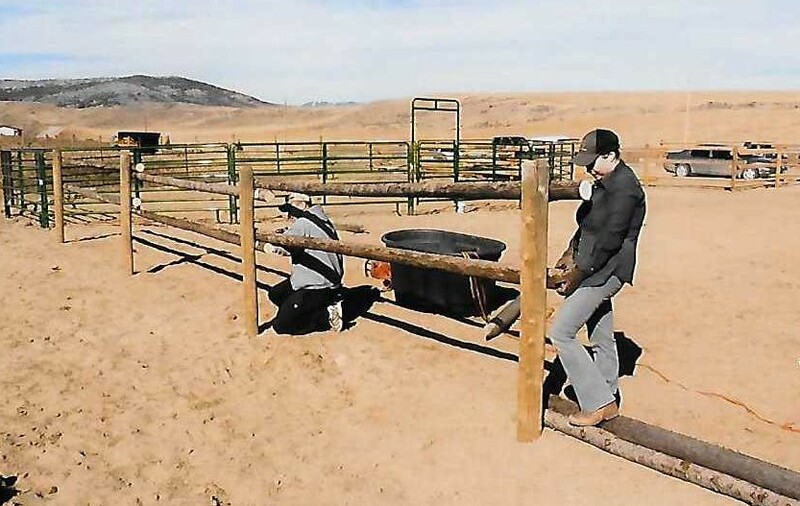 The Reichmans and other board members knew that Breakaway Youth Ranch (BYR) was going to require a lot of work, resources, and volunteers. They wanted to honor God in every aspect of the newly formed ranch and they believed God would provide everything they needed if they trusted in Him. They were right. God began to provide for the ranch in unexpected and wonderful ways. First, Nolan Murphy, a board member and ranch neighbor, decided to donate 10 acres of land to the ranch. Then, people began donating some horses and the ranch was able to purchase others. Next, a man with extensive horse experience named Earl Meist volunteered to meet with Brent, Amanda, and other volunteers to work with the horses and potential mentors to make sure both would be ready to start ministering to kids the next summer. 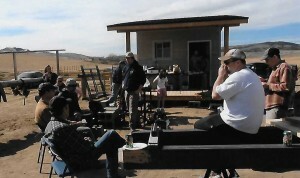 Volunteer crews also began coming out at various times to help level the land and build pens, an arena, and a tack shed. 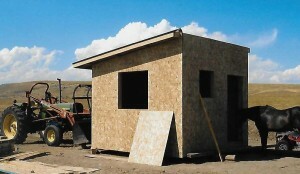 By fall of 2011, the ranch was starting to take shape. In spring of 2012, the materials for a large barn were donated by Al Irvin from H&H Custom Buildings. 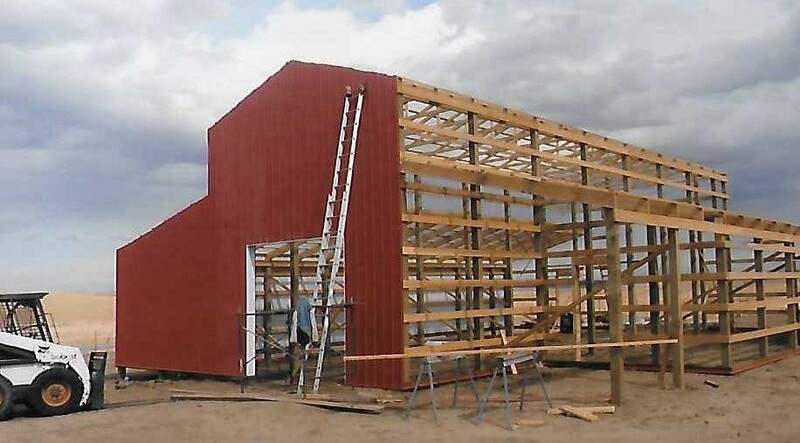 He, his son, and a small work crew came to direct a large volunteer crew in putting up the barn in just two days! The barn wasn’t a necessity to start mentoring kids, but it was a blessing to have and an encouragement to the board that people in the community were supportive of the ranch. When summer came, the ranch was ready to go with four horses and five mentors (Brent, Amanda, Jenny, and two other ladies named Katie and Kellee). Most of the kids who came the first summer were from church families who wanted to support BYR. It was a good summer with lots of good practice sessions, but everyone involved with the ranch longed to see the ministry grow and expand. People prayed that God would bring kids to BYR who were truly in need. That winter, in addition to finishing her schooling, Jenny developed the “MINT” program, which stands for Mentors IN Training. This program was for older kids from stable homes who were coming regularly but didn’t need one-on-one mentoring time. Originally this group was made up entirely of girls. Jenny also wrote requirements for different levels of Mentoring to encourage continued growth in excellence. 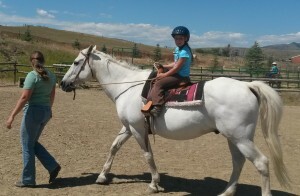 Several more horses were added to the ranks and by spring the group was ready to try again. The board decided to add a Thursday evening session open only to boys and men to see if a different time of day would bring more young men out. When BYR opened for its second year in June 2013, Amanda, Jenny, and Bethany (another MBC student) were the regular mentors and Brent mentored on Thursday evenings. Another volunteer named Melinda came when she could. The MINT program began to take off, leaving session times open for hurting kids. There were a few weeks when sessions remained empty but there were also a few new faces that year. The Thursday night session came together and by the end of the summer a few boys and their dads were coming on a regular basis. The Thursday night format was different but Brent loved being able to ride with the guys and Amanda enjoyed ministering to the wives who came along. Everyone continued to pray that BYR would have the opportunity to reach those who needed it most. During the winter of 2013-14, Jenny worked with MBC to develop an internship opportunity for BYR. She also updated the Mentor and MINT guidelines. That winter, the board decided to hire Jenny on as part-time Program Director for the summer of 2014. They allocated part of their budget to the endeavor and trusted the Lord would provide what they needed if He wanted them to move in this direction. 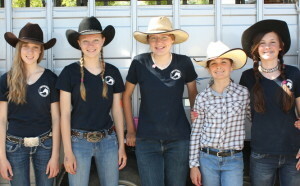 By June 2014, the ranch had one intern from MBC (Michelle Davis) and five mentors, which meant there were enough mentors to help 12 kids each day. The summer began with kids from church again, but then a group of teens started coming from Dillon, MT with their counselor. Another handful of hurting kids started coming from the surrounding towns and cities. Prayers were being answered as kids with deep hurts and their world-worn parents were starting to receive hope. Not every session was full, but things were starting to happen and everyone involved with BYR started to get excited. During the winter board meeting, the board discovered their finances were only slightly changed by taking Jenny on part-time. God had grown the support base by almost the exact amount needed to cover Jenny’s wages! So the board offered Jenny a year-round, part-time job starting in May 2015. Jenny accepted, started raising support, and bought a house in Three Forks, MT to be closer to the ranch. Eight mentors came to the ranch for training in May 2015, two men and six women. When the ranch opened that summer, things began slowly, but everyone continued to pray for more kids to come – kids who really needed BYR. By mid-July, the phones were ringing off the hook and sessions were being filled weeks in advance. 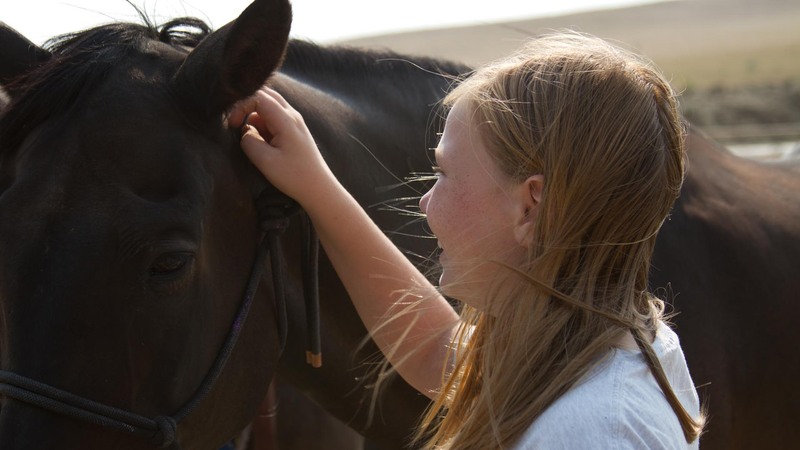 By the end of the summer, over 75 kids had been served by the ranch and over 50% of them were kids who really needed help and repeatedly came back. One young boy even asked Jesus to save him from his sins while riding a horse at BYR! 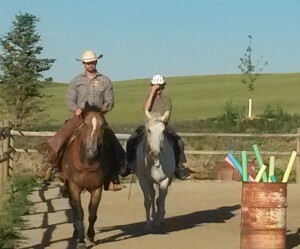 Sometimes, in the midst of the daily work, things seem to happen slowly around the ranch. However, when we look back at how much God accomplished in the first four years of BYR, we are amazed and thankful for what He has done just with the visible side of the story. God has been faithful and everyone is eager to see what He will do next.